When will be PROGRESS next episode air date? Is PROGRESS renewed or cancelled? Where to countdown PROGRESS air dates? 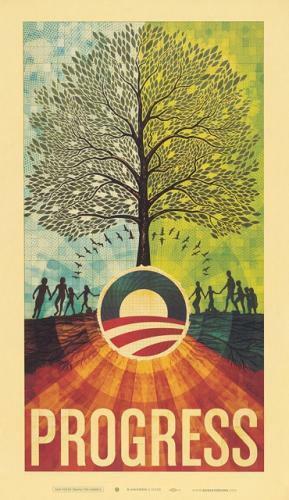 Is PROGRESS worth watching? 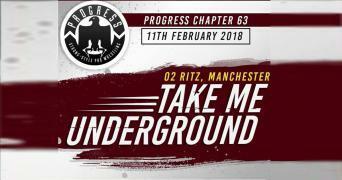 Progress Wrestling (stylized as PROGRESS) is a British professional wrestling promotion that was established in 2011 by comedian Jim Smallman and events and comedy promoter Jon Briley, later to be joined in management of the company by actor Glen Robinson (professionally known as Glen Joseph). Singles Match: Tyler Bate vs. Zack Sabre Jr.
PROGRESS next episode air date provides TVMaze for you. EpisoDate.com is your TV show guide to Countdown PROGRESS Episode Air Dates and to stay in touch with PROGRESS next episode Air Date and your others favorite TV Shows. Add the shows you like to a "Watchlist" and let the site take it from there.